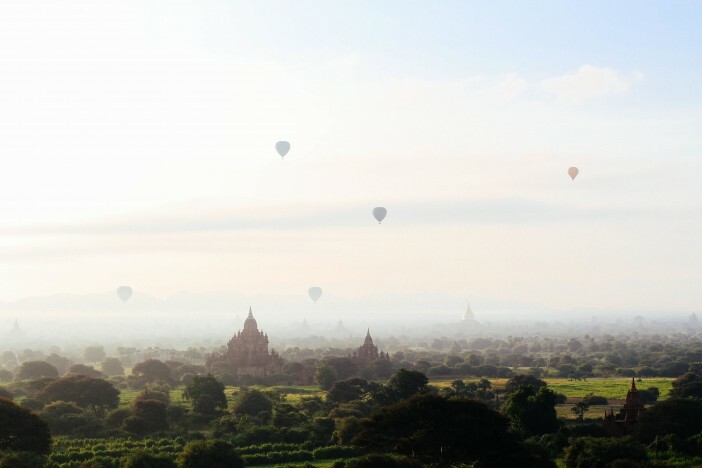 The Asian continent is packed full of wonder and intrigue just waiting to be unearthed and explored. An astounding tapestry of cultures are woven together across a vast mass of land, with historical civilisations and super-modern cities clashing to create a truly eclectic environment. Exploring these amazing lands offers a truly immersive experience and once-in-a-lifetime cultural opportunities. From the mythical lands of India to the high-tech wonderland of Singapore; an abundance of intrigue is laid out across the nations of Asia. No two days in the cultural hotbeds of Asia are alike, with a wealth of sights, sounds and smells surprising visitors, old and new, at every turn. A million figurative miles from home, the memories that await on an Asian adventure will live long in the mind. So, we’re absolutely certain that our Bangkok & Burma to Bombay cruise deal aboard the Oceania Nautica will be amazingly popular. The 19-day cruise explores many of the continent’s most beautiful cities, regions and hidden gems aboard this wonderfully intimate ship, giving you the chance to fully explore the culture and intrigue of the continent. With cabin prices starting from just £2,899, including return flights from the UK, this cruise is possibly the finest way to enjoy all the highlights of this amazing part of the world. Here is a little more about this once-in-a-life cruise experience. After flying from the UK, you’ll be treated to a one-night stay in Thailand’s enigmatic capital, Bangkok. An arresting marriage of intriguing culture and tropical beauty; Bangkok is the perfect place to start your Asian adventure. Whether you want to soak up the history of the city by padding the charming streets or sample the culinary delights of Bangkok’s thriving, authentic street food scene; there’s something for everyone here. Following the one-night stay, you’ll step aboard the Oceania Nautica and explore the beautiful coastline of this delightful nation and head towards the paradise island of Ko Samui. With palm-fringed beaches, deep coconut groves, lush rainforests and luxury resorts; Ko Samui boasts all the credentials of heaven on Earth. Following the hustle and bustle of Bangkok, Ko Samui offers the first chance to unfurl your beach towels and soak up the rays of the Asian sun. After cruising around the Gulf of Thailand, its onto Phuket, another of the nation’s paradise islands. 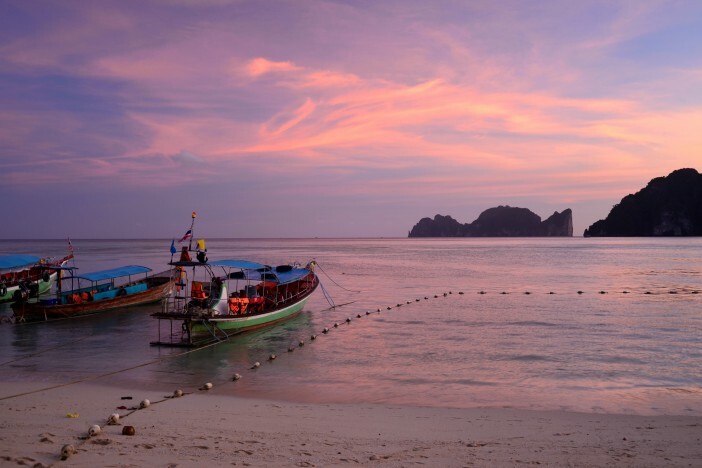 Larger than Ko Samui, Phuket boasts both the heavenly beaches of Thailand’s smaller islands as well as the cultural significance of Phuket City – the old capital and heart of the island. This remarkable city is unlike anywhere else on Earth, with the Sino-Portuguese architecture of Phuket City combining both Chinese and Portuguese influences and boasting the city’s historical riches. With beautiful islands dotted around the Indian Ocean, days at sea are truly enriching and enjoyable – providing plenty to savour as the Oceania Nautica slowly makes its way through the Bay of Bengal and the Andaman Sea. This makes a balcony cabin an absolute must aboard the Bangkok & Burma to Bombay cruise – and to add even more incentive, if you book a balcony cabin, we’ll even pay your gratuities worth $288 per person. In the middle stretch of the cruise, you’ll call in at Yangon, the former capital of Myanmar. Less developed than many of the other major cities in the region, Yangon still exhibits much of its former colonial charm – providing a delightful insight into Myanmar’s past. The temples of Yangon provide one of the most exhilarating experiences in all of Asia – in particular, the Buddhist monument of Shwedagon Paya. The golden peaks of the Shwedagon Paya provide the epicentre of the city, around which everything else in Yangon is built. Downtown Yangon is equally attractive and charming, with pavements packed with food and book vendors. And then it is onto India. Few places on the planet inspire quite like India, mythologised since the start of time. With a billion people, seemingly all out at all times, this country is absolutely awash with intrigue and excitement. 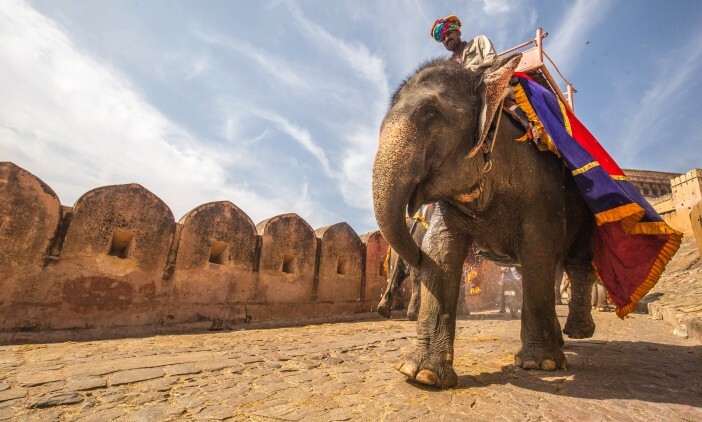 New experiences are abound around every corner, whether you’re in the heady megacities of Delhi, Agra and Jaipur, or the relaxed island of Goa. 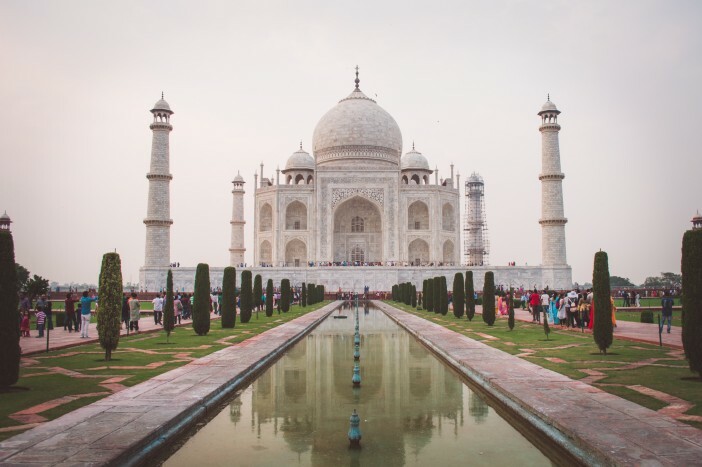 With the Bangkok & Burma to Bombay cruise, you can treat yourself to an additional six-day Indian excursion, taking in the cultural highlights of the Taj Mahal, Palace of Winds and the Amber Fort. With expert guides, you’ll be granted insider tours and cultural experiences, helping you get the very most out of the explorations. The final day of the cruise takes you to Mumbai (Bombay), India’s largest city. One of the busiest cities in the world, there’s something to experience around every corner of Mumbai – from the bustling street markets to the urban wildlife completely at ease with the population. Mumbai truly is a once-in-a-lifetime opportunity and one that any discerning traveller should experience. After an overnight stay in the city, you’ll fly back to the UK. Cruise1st offer a great deal on a 19-day Oceania Nautica cruise from Bangkok & Burma to Bombay, exploring the finest stretches of the continent.